Set over two creative and inspiring floors, Angela Mason Hair Extensions, West Didsbury, is the destination for your hair and beauty transformation. 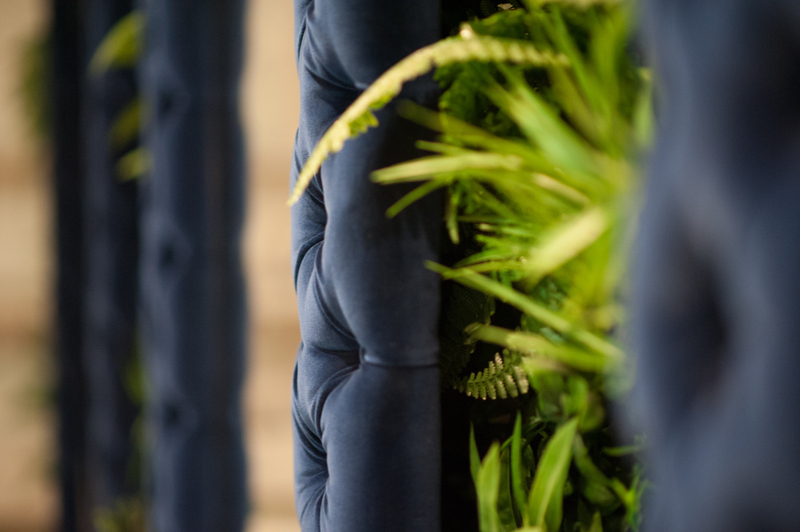 Our cool, but welcoming; relaxed but luxurious extensions emporium specialises in creating a memorable experience for you. 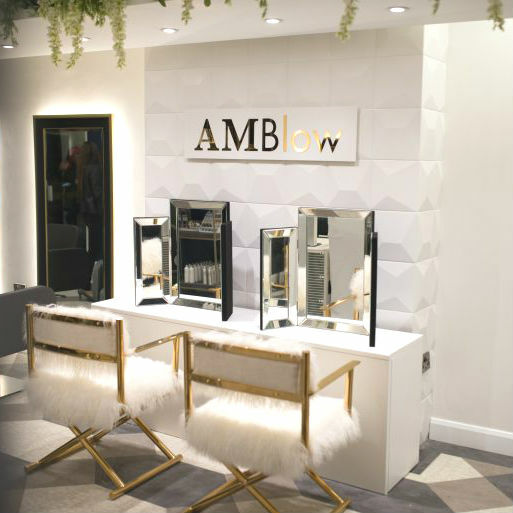 Enjoy a blow dry at our AMBlow dry bar, transform you hair colour with our balayage specialist, get colour matched and fitted for clip in extensions in our clip in parlour or even train in hair extensions on our second floor AMAcademy. Angela Mason Hair Extensions is a heat free hair extension salon specialising in a variety of safe semi-permanent applications. We pride ourselves on offering quality hair and advanced extension techniques. We also specialise in clip ins, ponytails and extension styling! A blow dry bar specialising in extension styling! Unlike other blowdry bars, we don’t do one size fits all. Choose your look from our blow dry menu, relax on our massage backwashes prosecco in hand and enjoy your experience. We offer dry styling services too whether it be a quick curl or an updo for the races. Too much choice? Let our styling experts create a look you love using the techniques they know will work for you. 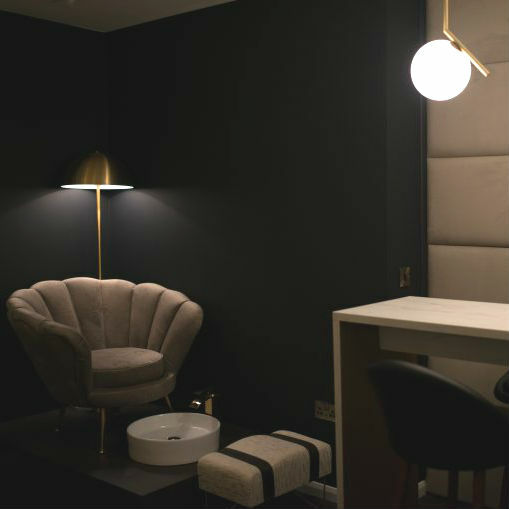 Tucked away at the back of our beautiful boutique salon is the AMRetreat offering a range of beauty services. Our luxe retreat is the perfect place to unwind from the stresses of the day.